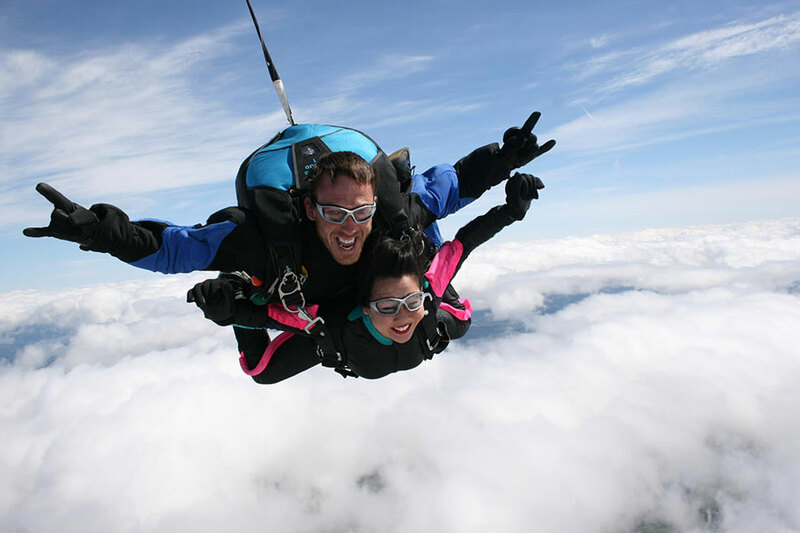 Skydive Toledo is a dropzone located in Toledo, Washington. Enjoy the life changing thrill of freefall today. Learn more here. Winter Hours ... as weather allows Monday-Friday by group reservation only Saturday: 9:00 AM - 5:00 PM Sunday: 9:00 AM - 5:00 PM Summer Hours Shown Sat & Sunday operate until dark.